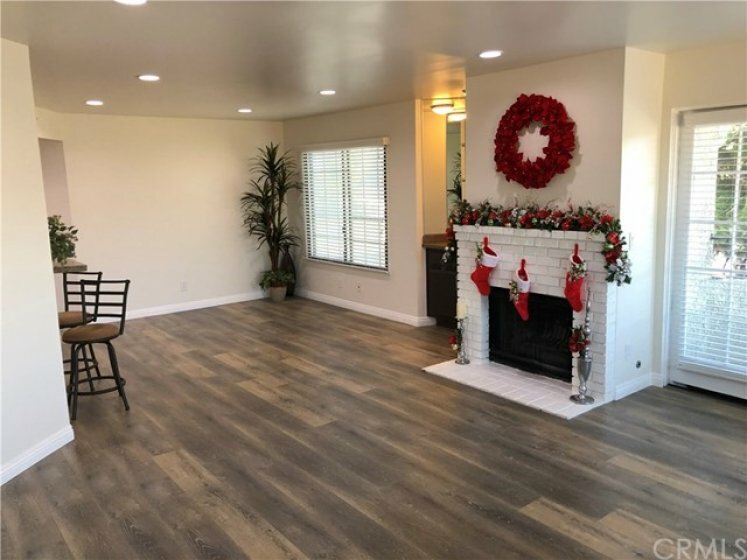 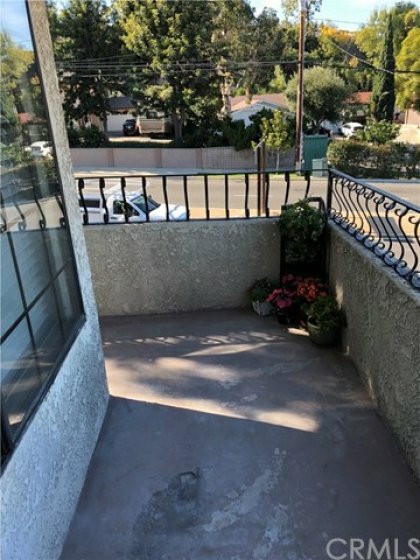 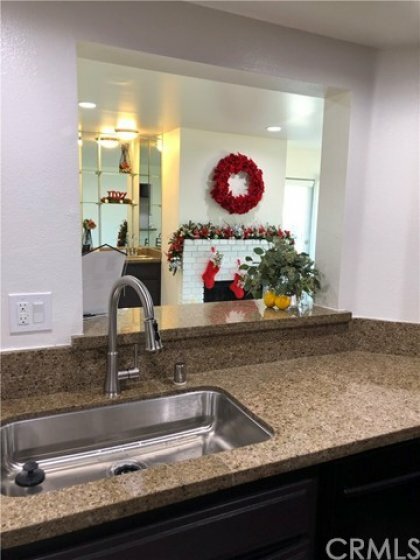 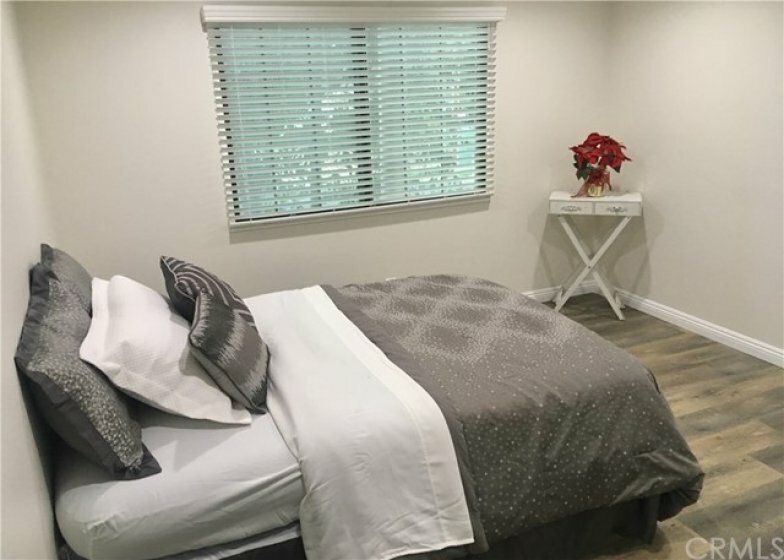 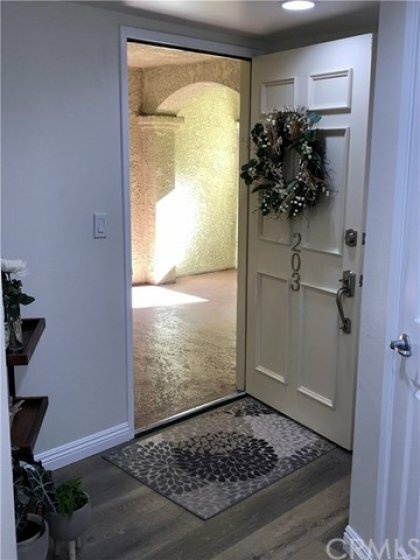 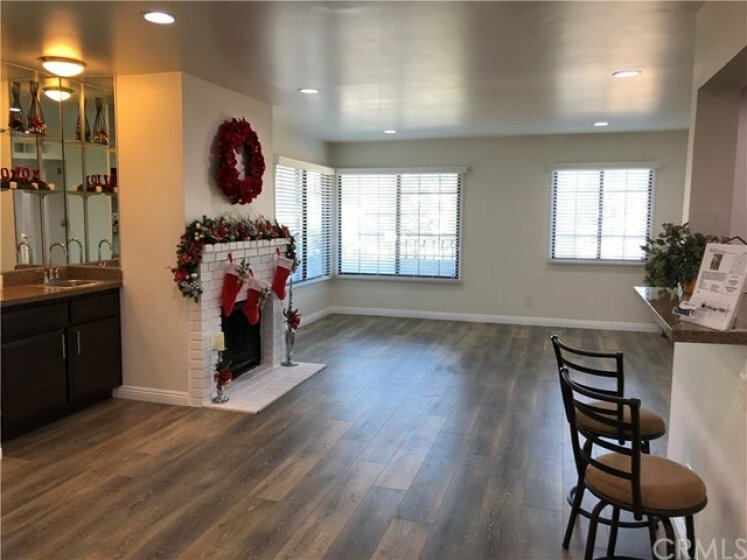 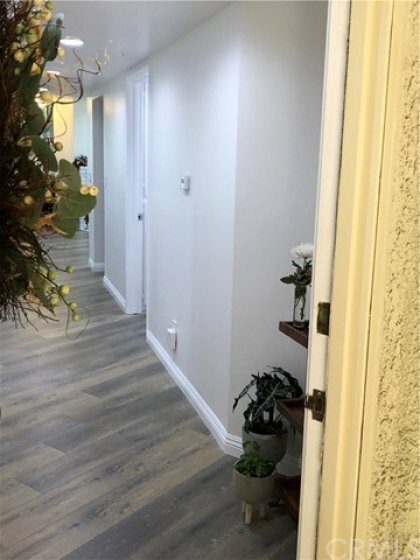 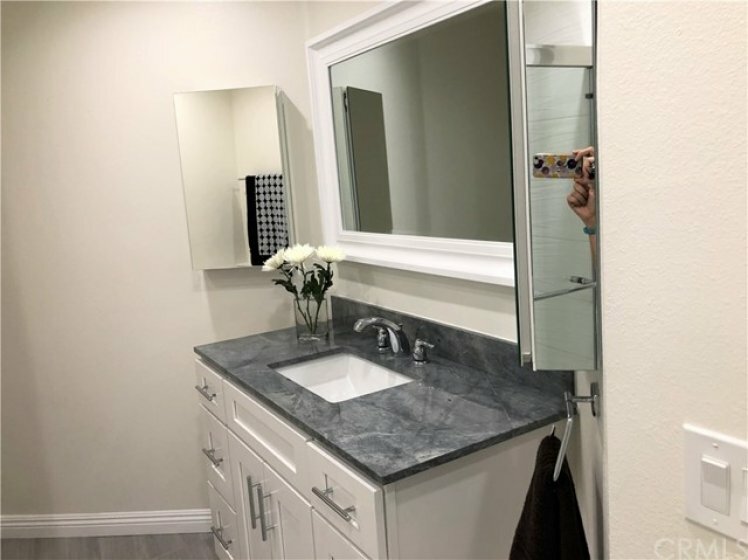 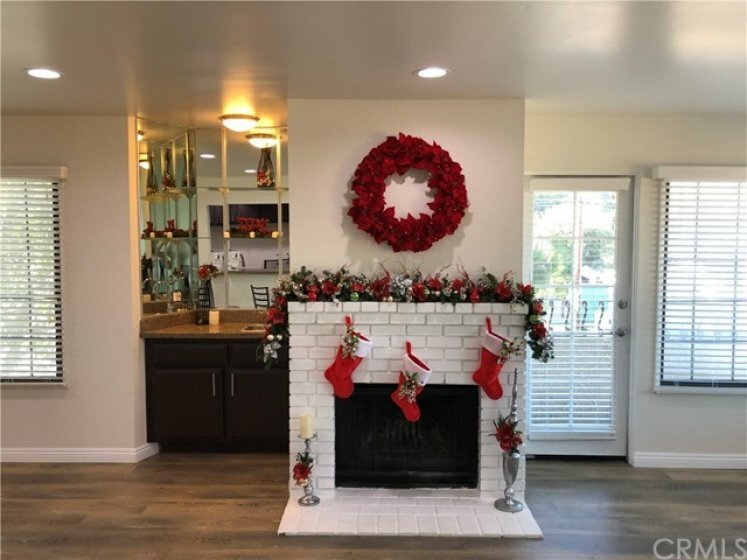 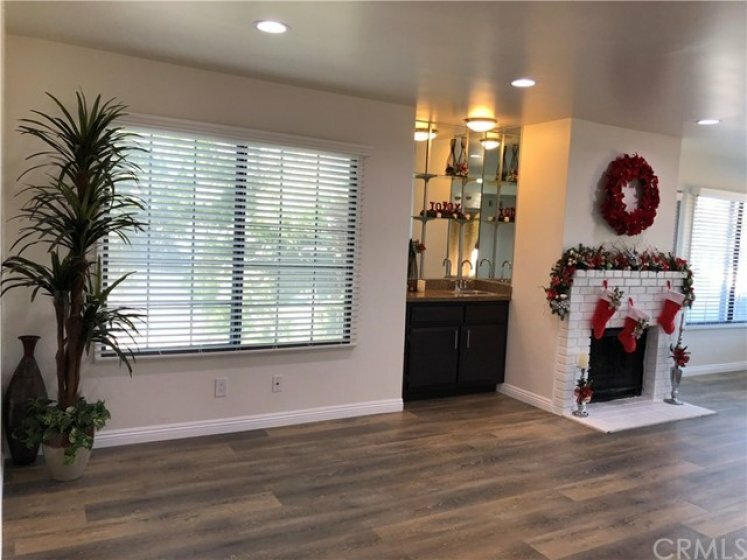 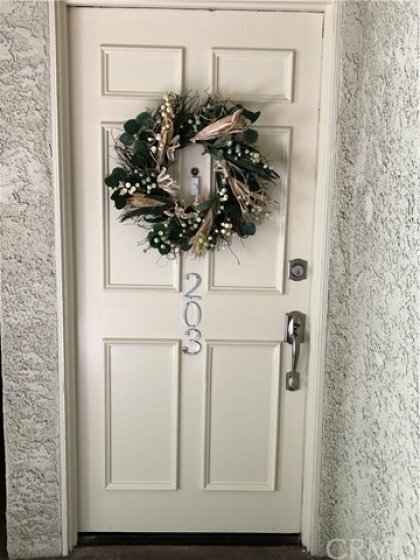 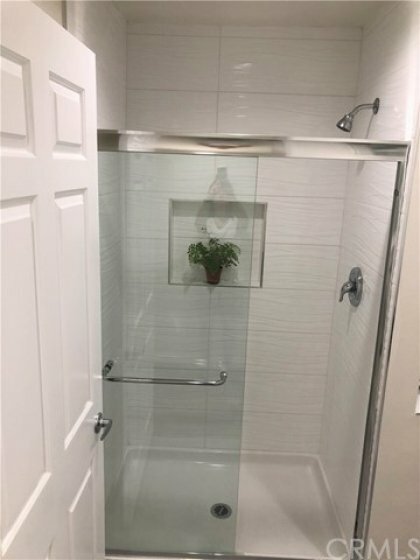 Beautifully upgraded and remodeled home located on the second level near the elevator, within the well maintained Complex known as "The Tennis Club". 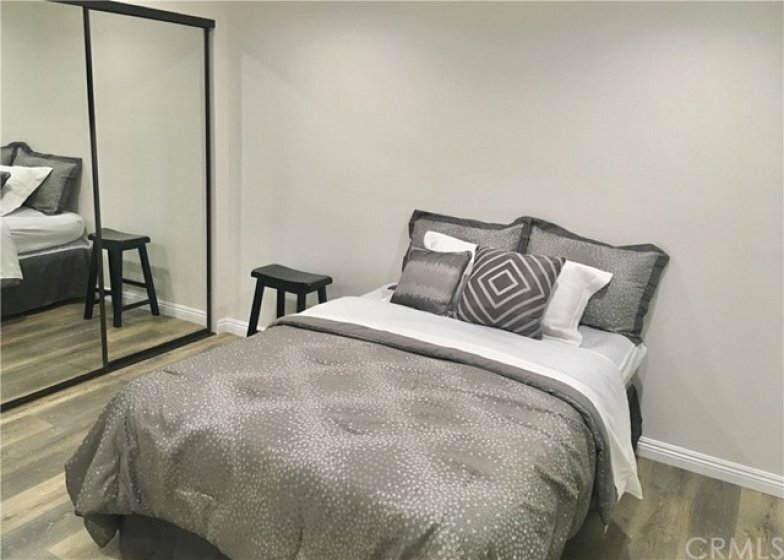 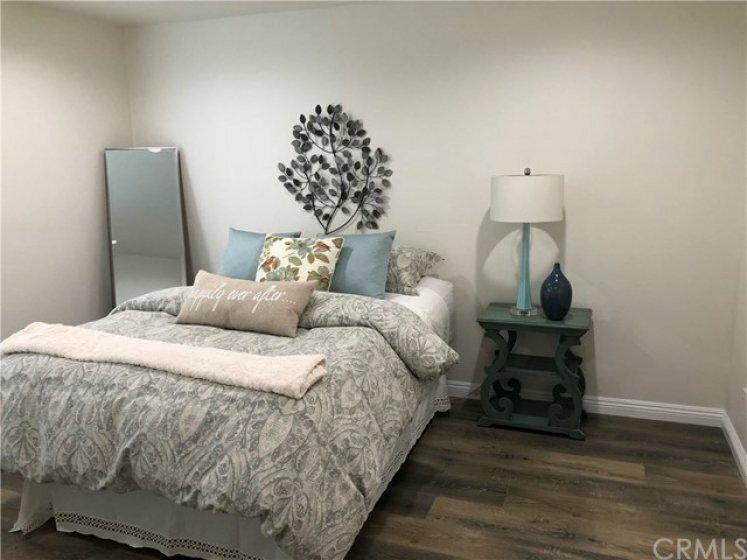 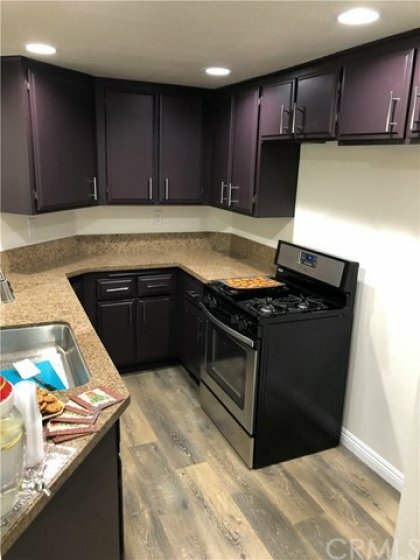 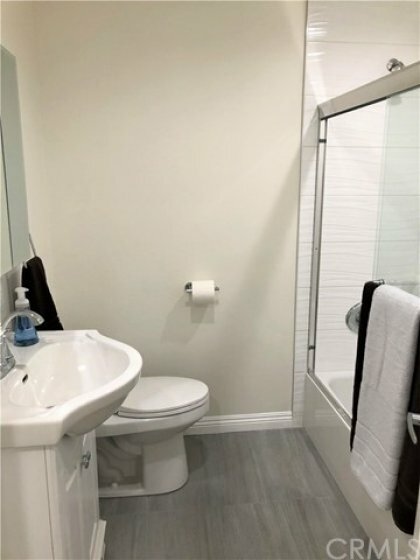 This is an end unit with lots of natural light consisting of 2 large bedrooms, 2 full bathrooms (1 en-suite with separate shower and tub), and laundry closet. 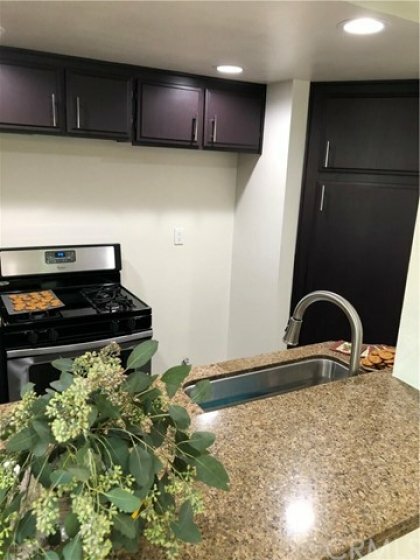 Complex features secure entry, secure parking, spa, sauna, recreation room, relaxing courtyard and community laundry on each level. 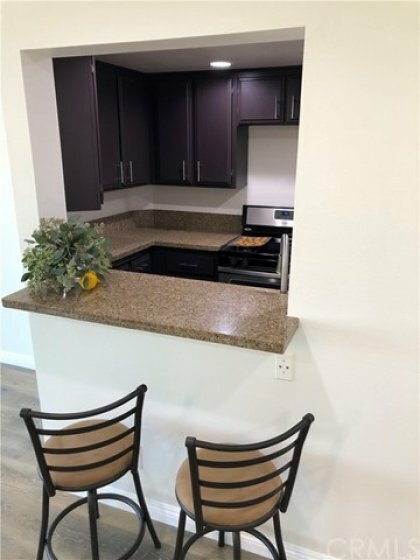 Assigned tandem parking spaces 110 & 127 with room to add your own storage. 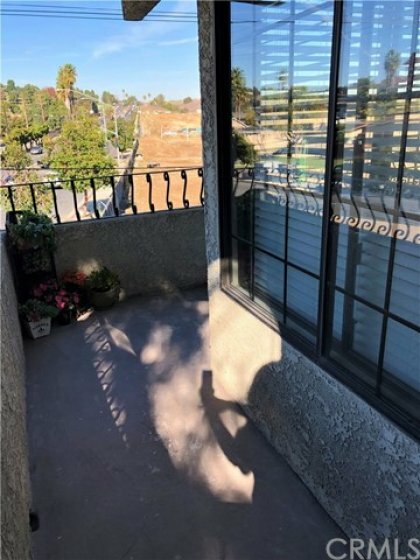 Listing provided courtesy of Teriann Mckenna at Global Pnc Real Estate.